Thanks for showing interest in my product and reading it descriptions. 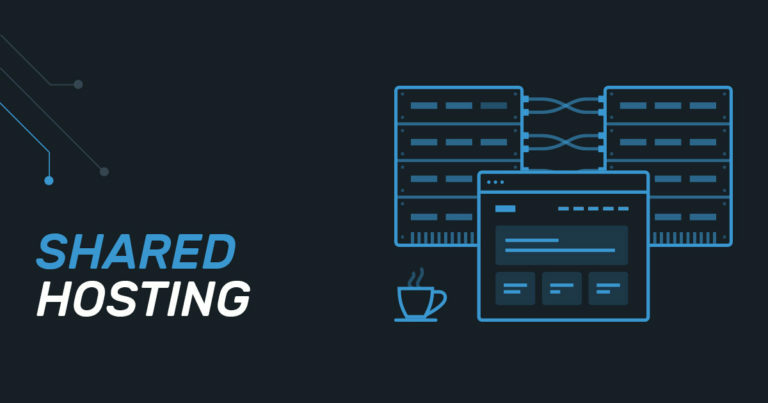 I would like to share my hosting plans with you guys hosted on powerful machine. If you want it for yearly or want more specifications please contact first before placing order. Note: It only web hosting, you have to register your own domain if you want website with domain please contact me first before placing order. if you have any question? let us know. Cheap Website hosting, cPanel Hosting, Shared hosting is ranked 5 out of 5. Based on 3 user reviews.